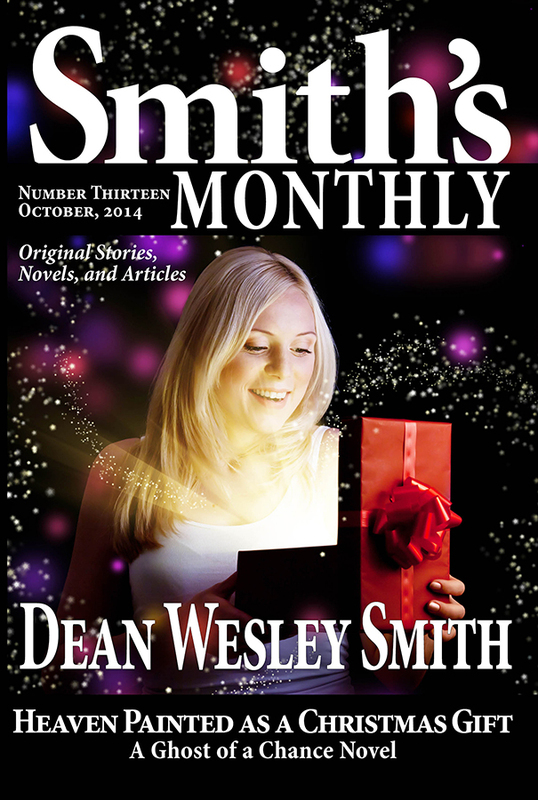 First, USA Today bestselling author Dean Wesley Smith shattered the myth that writing fast equals writing badly—or, conversely, writing well equals writing slowly—with his book How to Write a Novel in Ten Days. 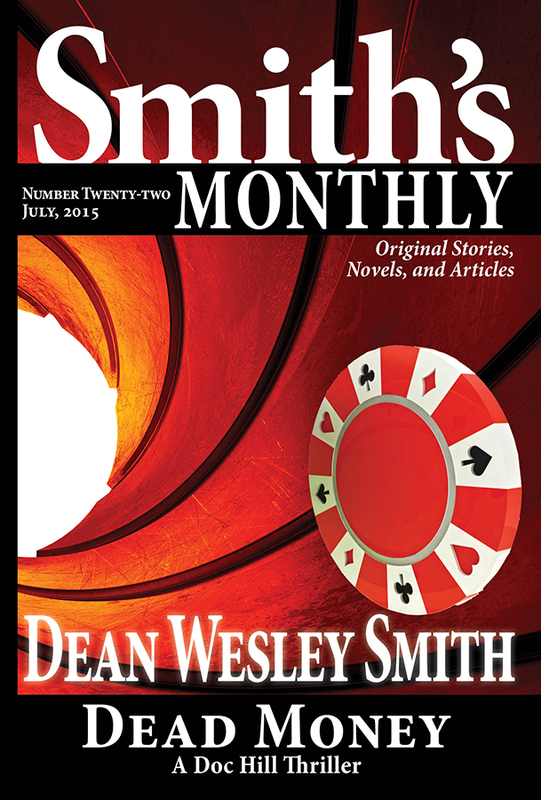 Now, Smith raises the stakes with this latest book, Writing a Novel in Seven Days. 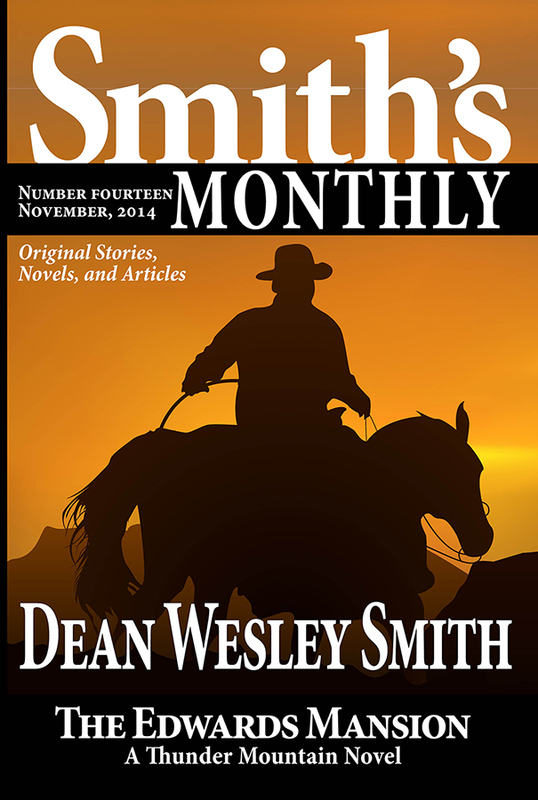 Chapter by chapter, Smith chronicles his process toward writing a 43,000-word novel in just seven days. 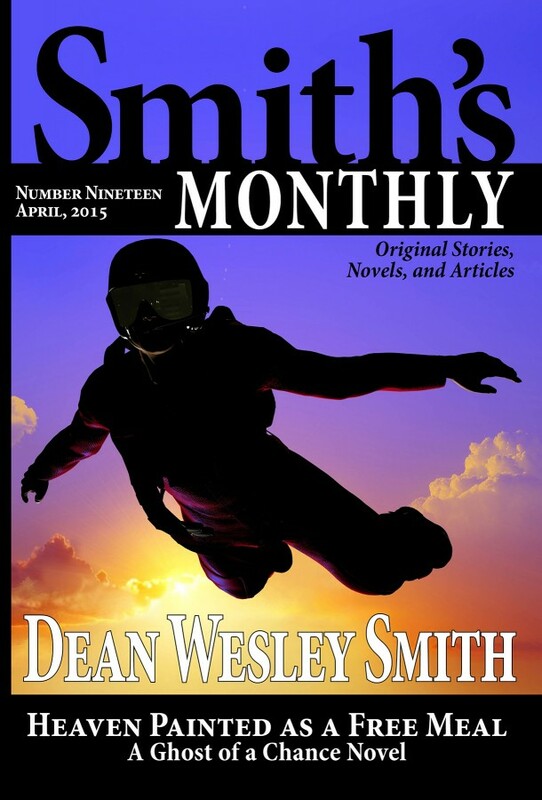 He writes about his progress, his feelings about the project, and how he approaches and overcomes obstacles. This WMG Writer’s Guide demonstrates that setting an aggressive writing goal, and accomplishing that goal, can prove successful with the right attitude and tools. 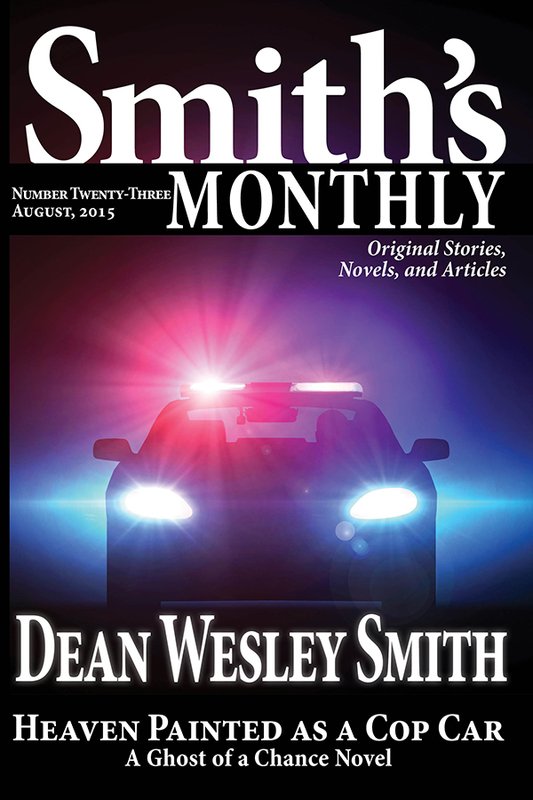 With more than a hundred published novels and more than seventeen million copies of his books in print, USA Today bestselling author Dean Wesley Smith follows five simple business rules for writing fiction. 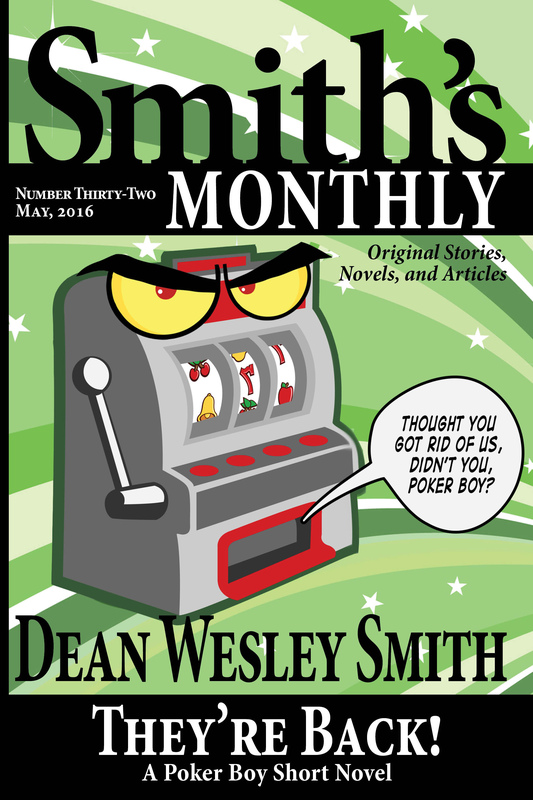 And now, he shares how those rules helped shape his successful career. 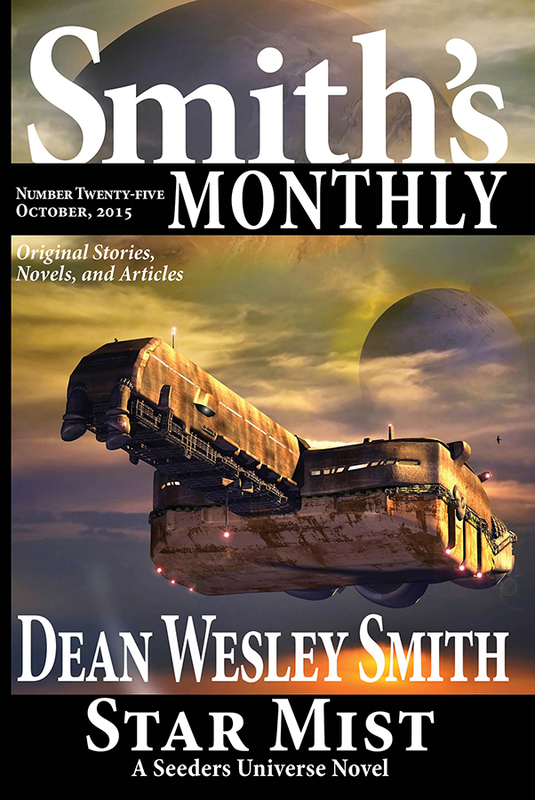 In this WMG Writer’s Guide, Dean takes you step-by-step through Heinlein’s Rules and shows how following those rules can change your writing—and career—for the better. Simple rules, yet deceptively hard to follow. 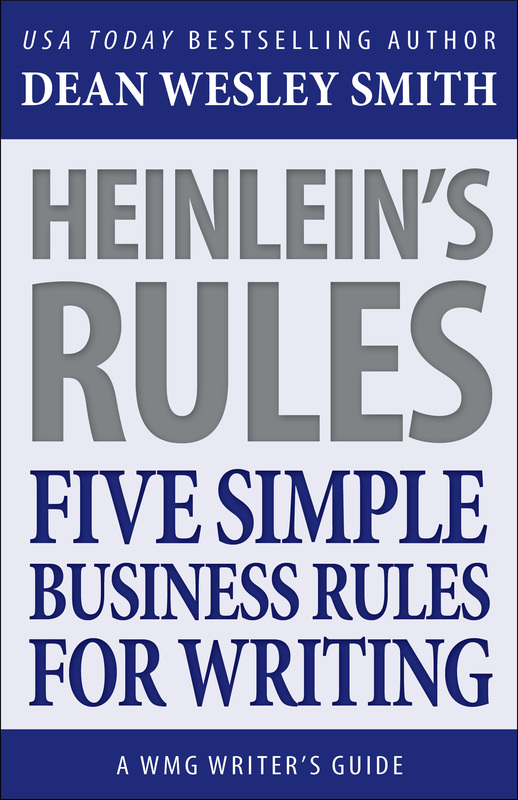 Do you have the courage to take a hard look at your writing process and follow Heinlein’s Rules? 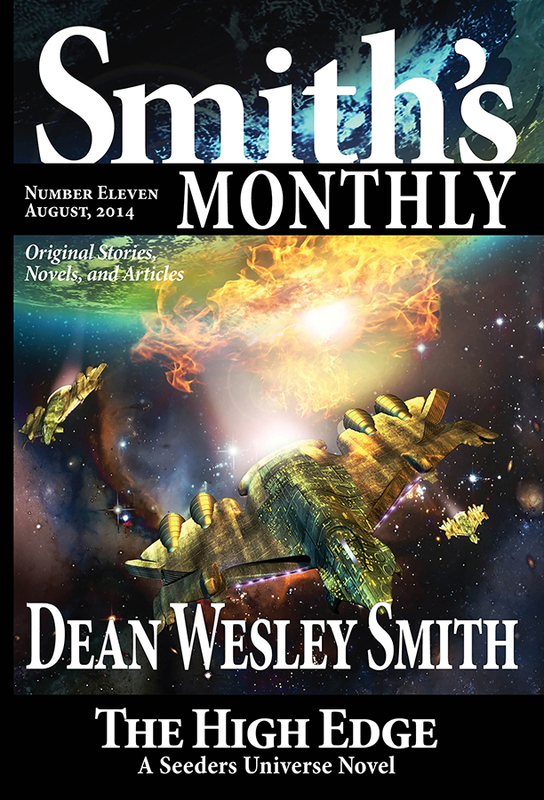 Dean shows you how. 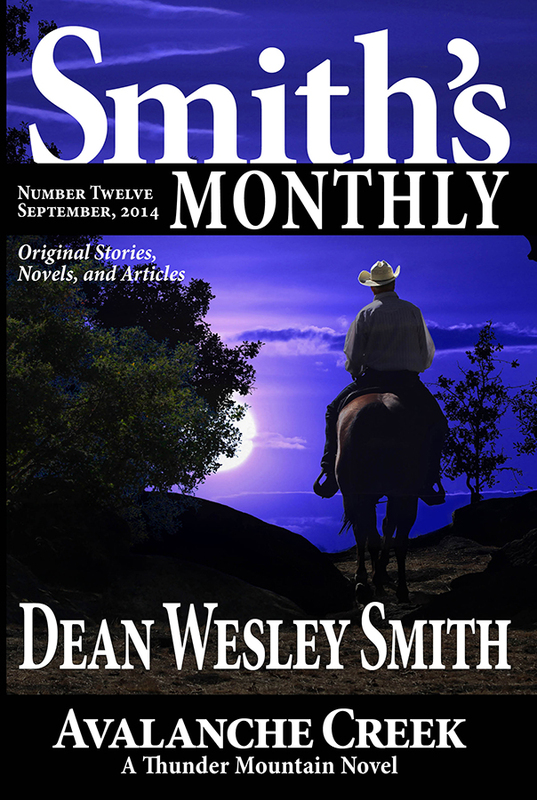 With more than a hundred published novels and more than seventeen million copies of his books in print, USA Today bestselling author Dean Wesley Smith knows how to write fiction. And he has traversed every stage of writing along the way. 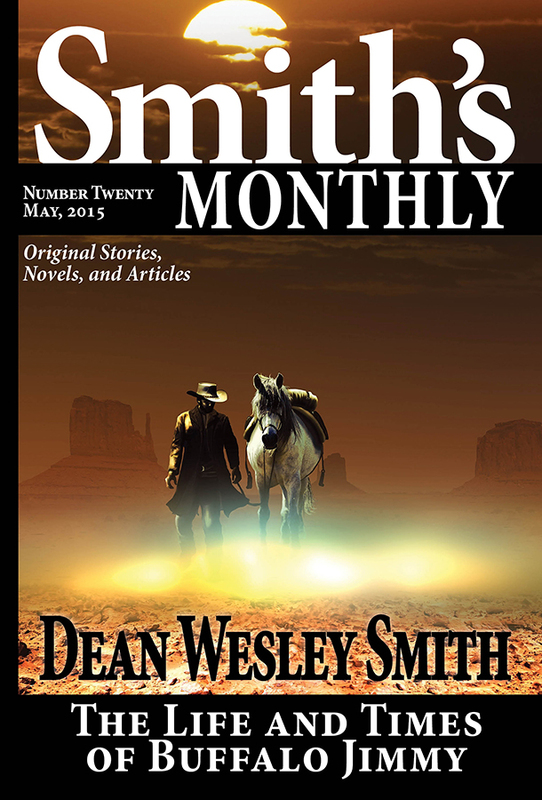 With more than a hundred published novels and more than seventeen million copies of his books in print, USA Today bestselling author Dean Wesley Smith knows how to outline. And he knows how to write a novel without an outline. 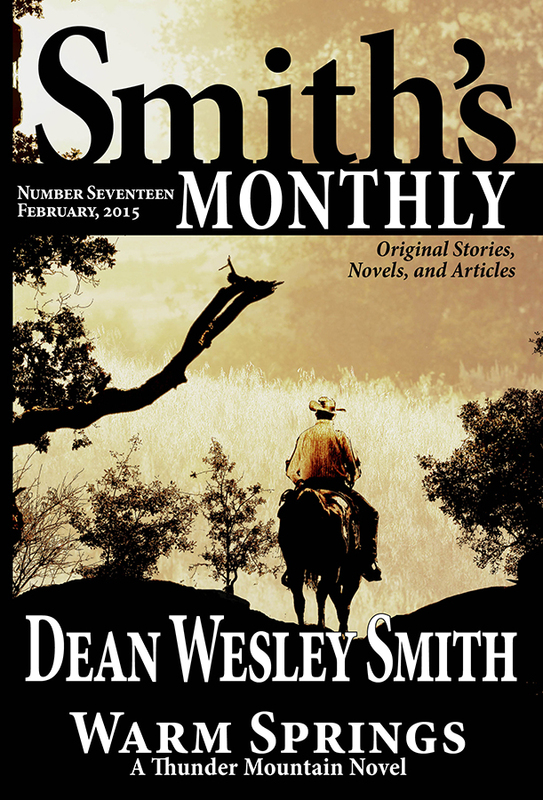 In this WMG Writer’s Guide, Dean takes you step-by-step through the process of writing without an outline and explains why not having an outline boosts your creative voice and keeps you more interested in your writing. 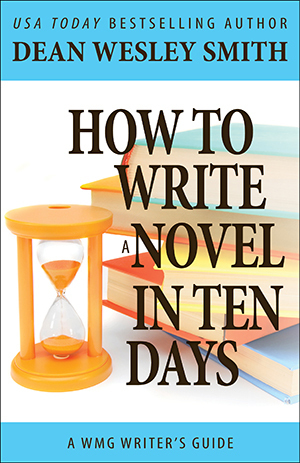 Want to enjoy your writing more and entertain yourself? Then toss away your outline and Write into the Dark. 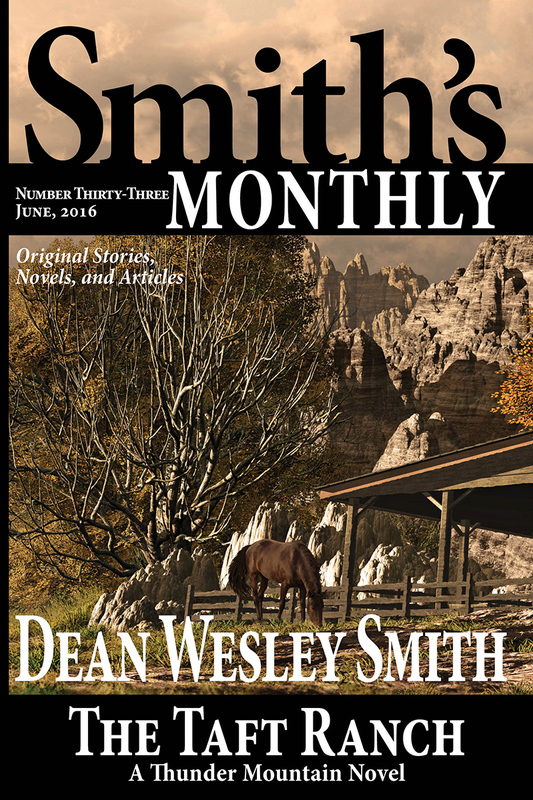 The publishing world continues to evolve, but myths about who can make a living as a fiction writer maintain a life of their own. 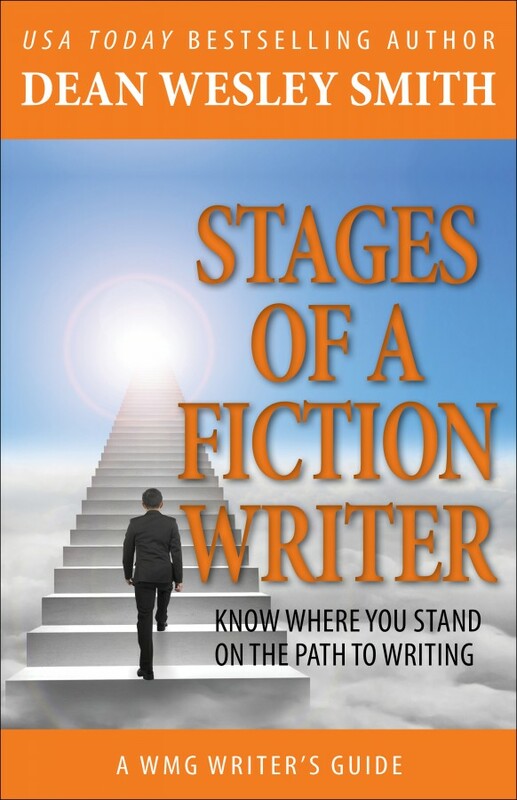 Whether you pursue traditional or indie publishing success, you need to know the pitfalls and traps that undermine many writers’ careers. 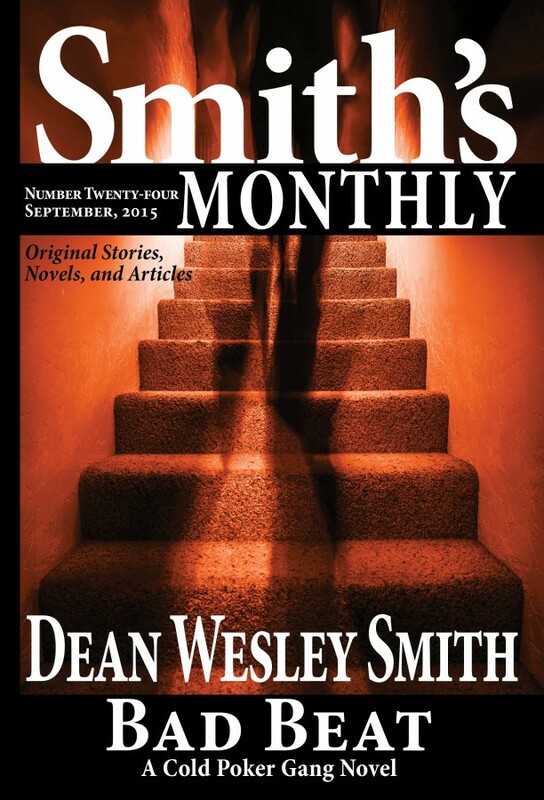 In this WMG Writer’s Guide, USA Today bestselling author and former publisher Dean Wesley Smith addresses the ten most damaging myths that writers believe in modern publishing. 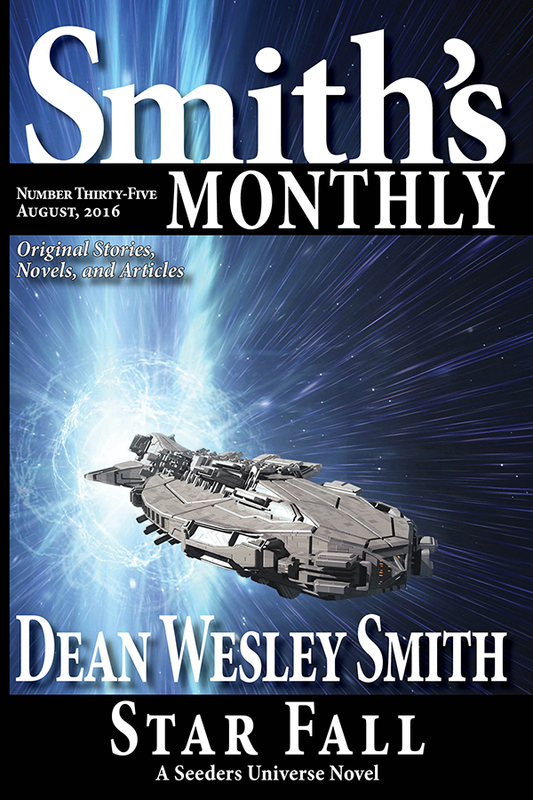 As indie publishing flourishes, many, many myths form around this new booming area of publishing. 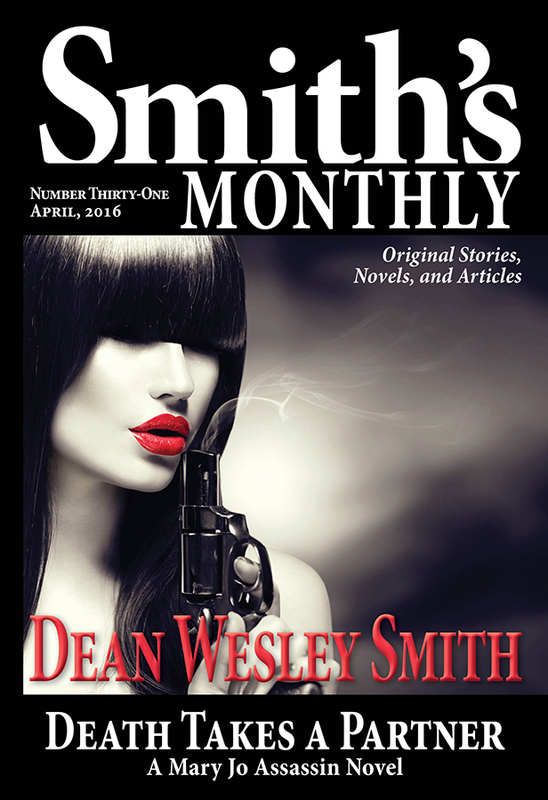 USA Today bestselling author and major indie blogger Dean Wesley Smith takes a cut at killing some of the myths before they can take root. Even in today’s fast-paced world, the myth that writing fast equals writing badly—or, conversely, writing well equals writing slowly—persists. 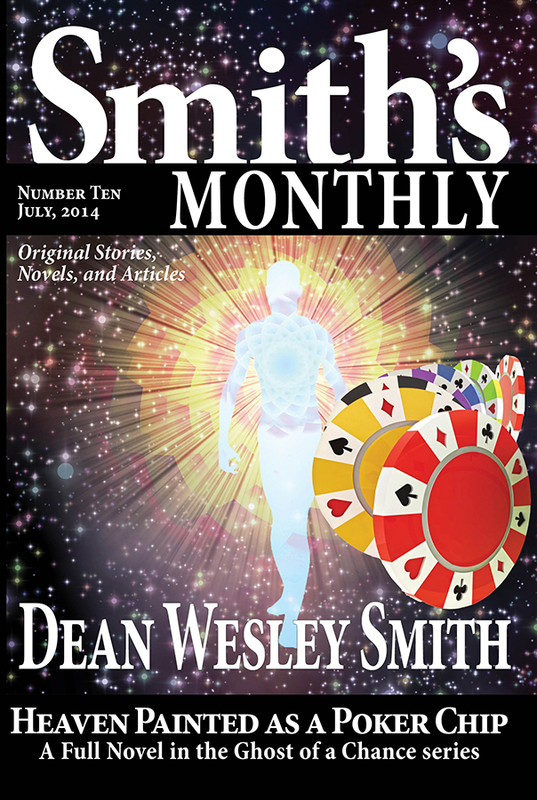 Now, USA Today bestselling author Dean Wesley Smith aims to shatter this myth once and for all with this latest WMG Writer’s Guide. 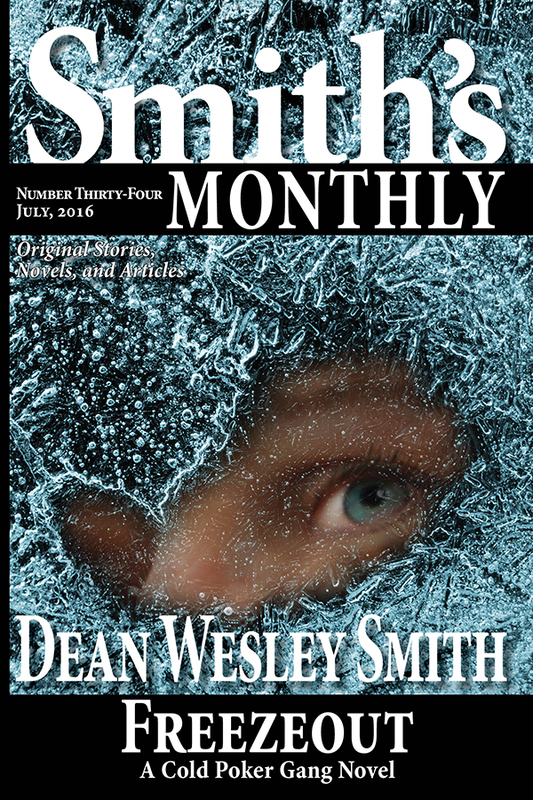 In a series of blog posts, Smith chronicled his process toward ghost writing a 70,000-word novel for a traditional publisher in just ten days. 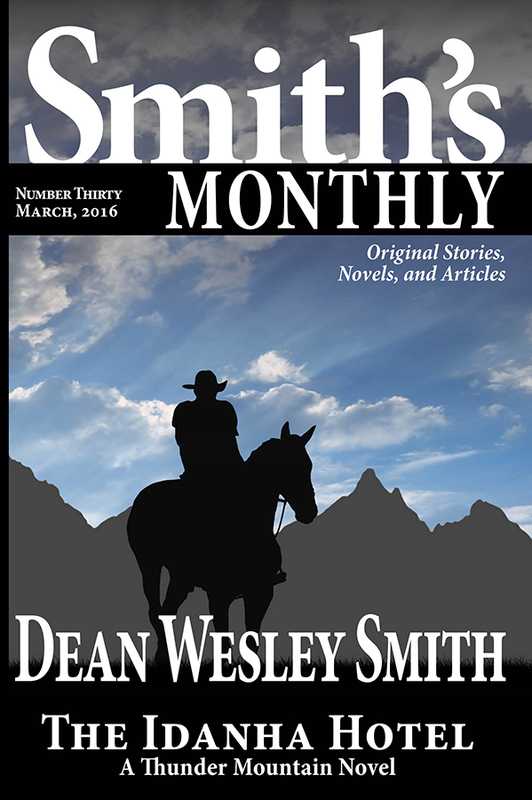 He wrote about his progress, his feelings about the writing, and how he approached and overcame obstacles. 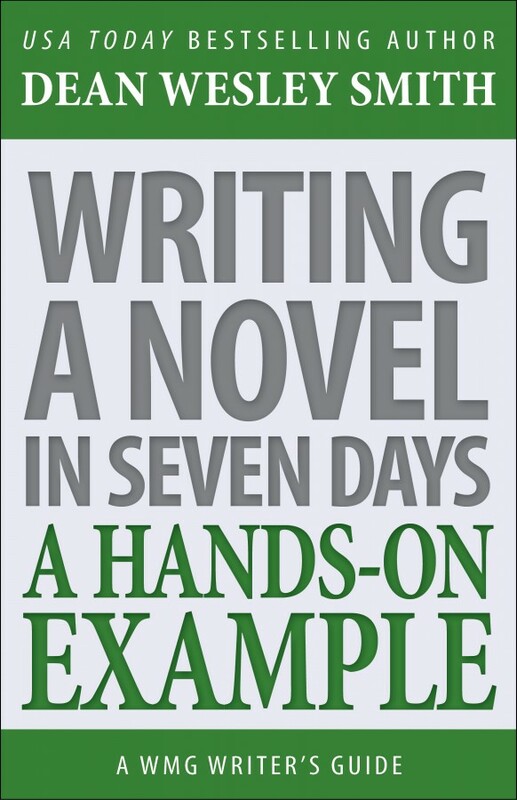 This book takes readers on a journey that demonstrates that writing fast, and writing well, comes from motivation and practice. 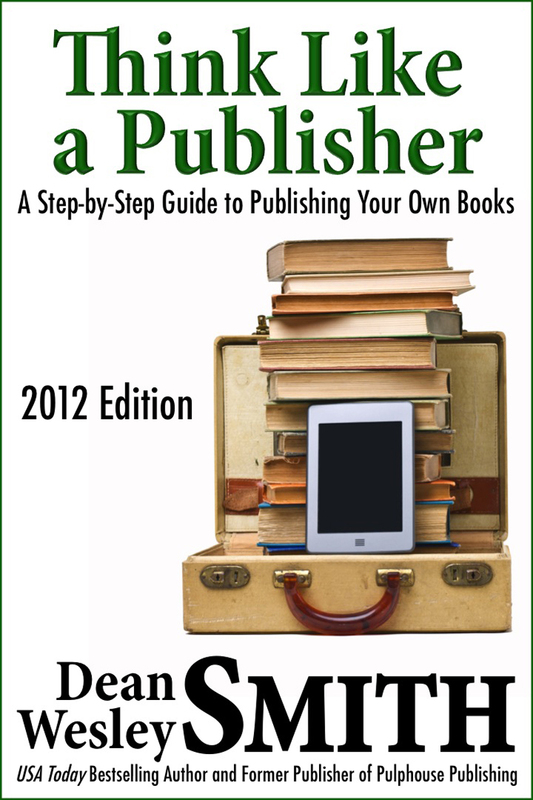 A Step-By-Step Guide to Being an Indie Publisher. 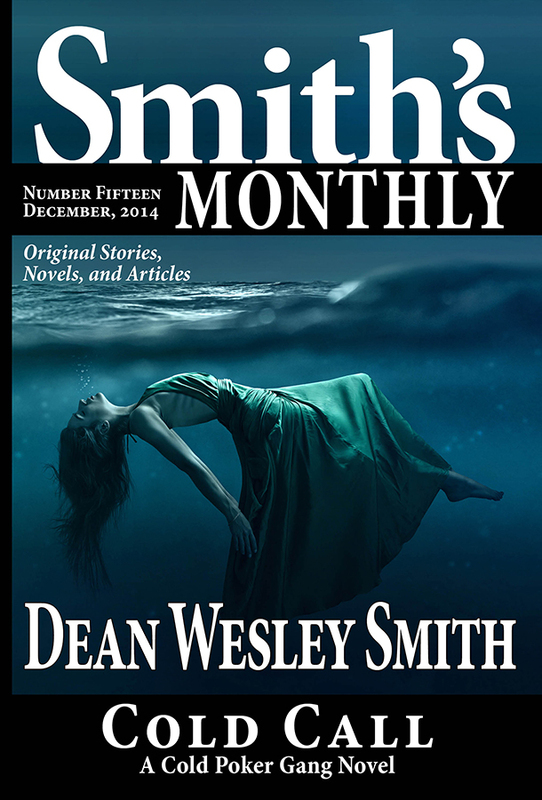 Written by Dean Wesley Smith, USA Today Bestselling writer and former publisher of Pulphouse Publishing. 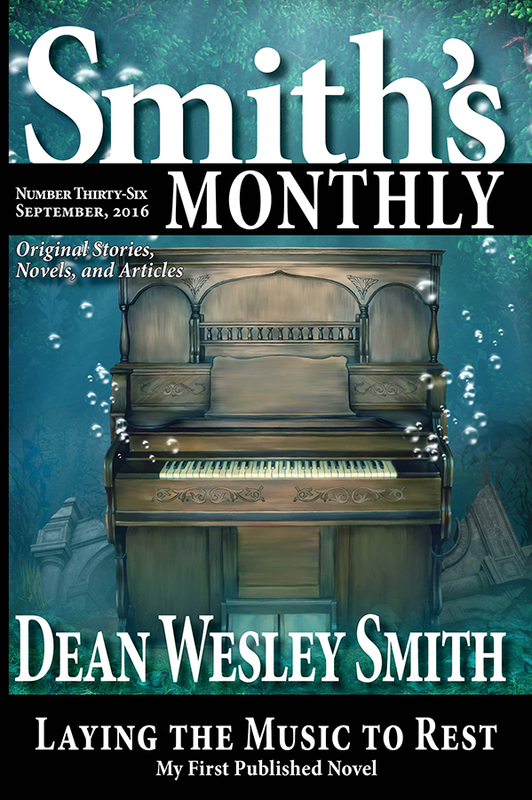 Point-by-point, Dean tells you what you need to start up a publishing house and sell your books both electronically, but also to bookstores. 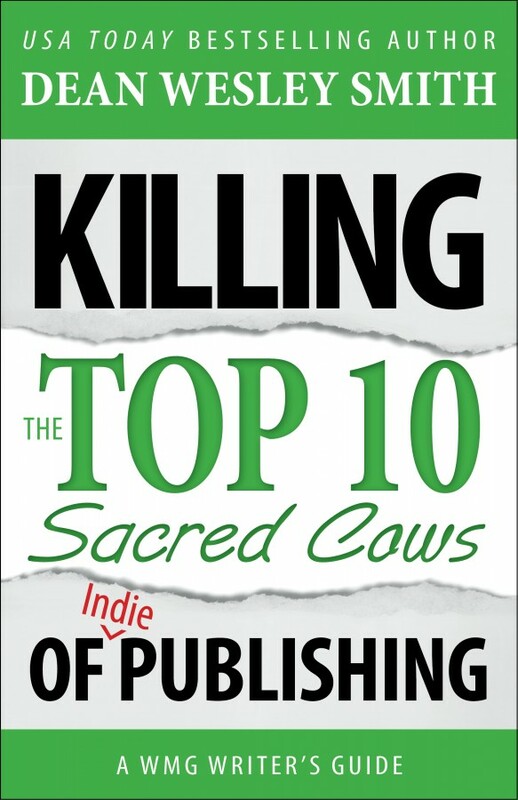 If thinking about going indie, this book sets the foundation on the business for you. 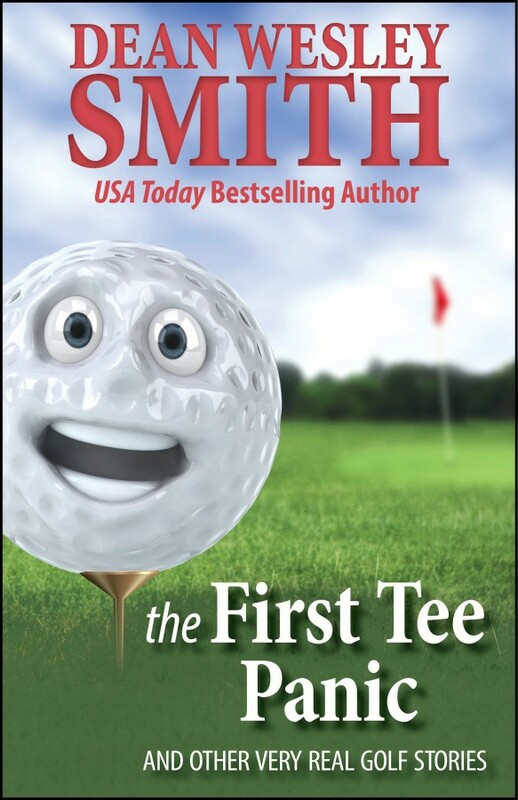 Former PGA Golf Professional and USA Today bestselling author Dean Wesley Smith walks you step-by-step, club-by-club from your car to the first tee and beyond in a laugh-out-loud style that not only teaches, but entertains. 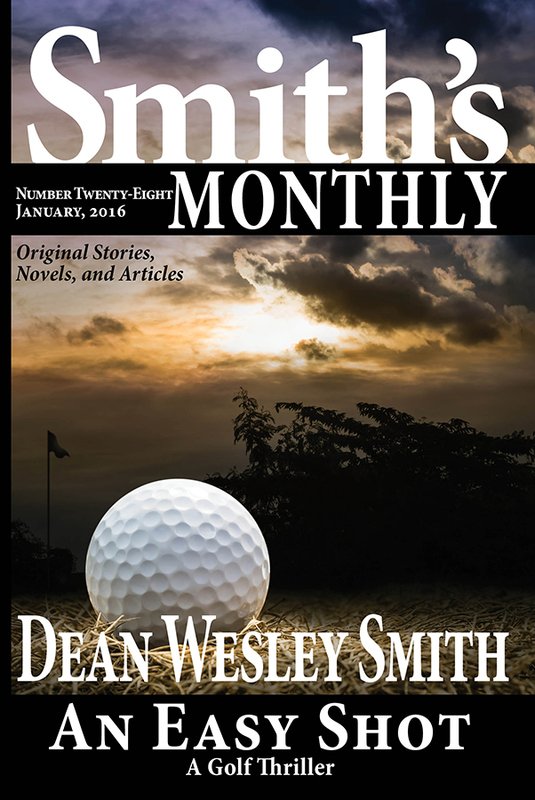 Any golfer recognizes the fears, the patterns, the downright horrors of the first shot of a round. Ever topped that first shot just off the front edge of the tee box? Or worse yet, whiffed it completely? Come on, admit it. It happened. Remember? I’m a fiend for fiction craft books. I’ve been reading any one I can get my hands on since I was 11 and that was over 25 years ago. 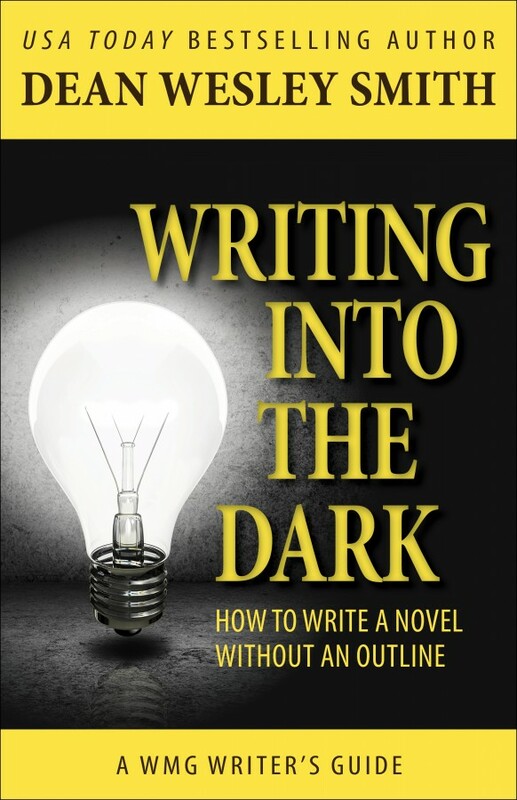 WRITING INTO THE DARK is the DEFINITIVE book on writing for pantsers. Plotting and revising to death have always been a drag for me and blockade to getting anything done. 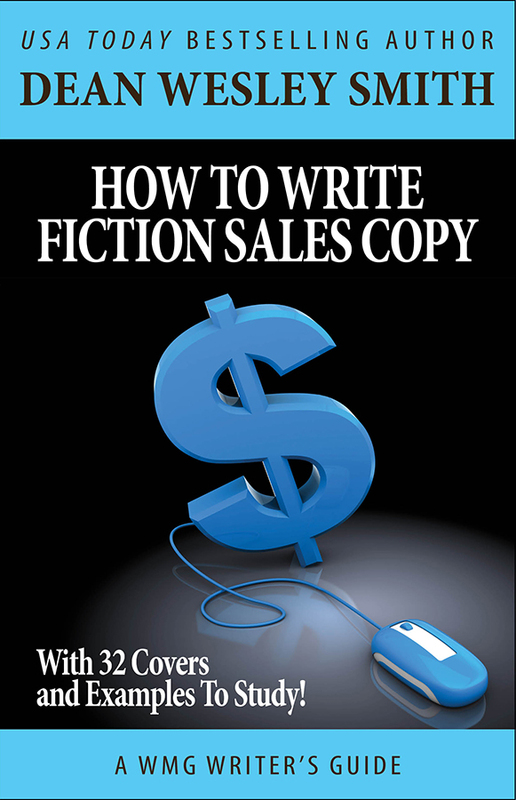 Reading this book changed my writing life. It’s a must-read. Wow, thanks, Philip. Glad it helped. I am very interested in the book “Writing into the Dark”. Seems like a good idea for an obsessive man like me. BUT, I am living in Iran (well I’m Iranian, so…) and cause of those sanction and stuff I can’t order it or download it from those stores you’ve mentioned. Well not without paying a good amount of more money. So, what can I do? Is there any way for me to read it? Keivan, I honestly don’t know what to tell you. Let me see what I can do. Write me directly. Some of the nonfiction books I wrote here as posts, but can’t seem to spot Writing into the Dark back in the older posts. So e-mail me if you can. Interesting stuff. Glad I came across your site. Only because I have an extremely limited budget I have accidently found myself following many of your principles. My 3 books are all modestly selling n a consistent bases. The subjects are historical so I know there is select audience. Seeing there is a regular pattern now, I know my achievements will only grow as I continue to write. 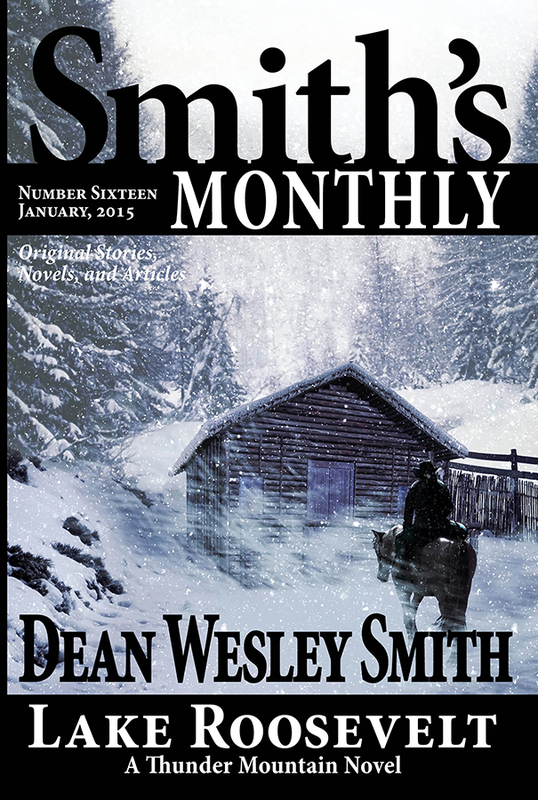 Word is getting out and I am having more people and publishers come to me rather than me go to them. It seems my story is a simple case of strait business progression. You keep at it it will naturally grow on its own. Is Magic Bakery ever going to be released as a stand alone paperback book to buy? 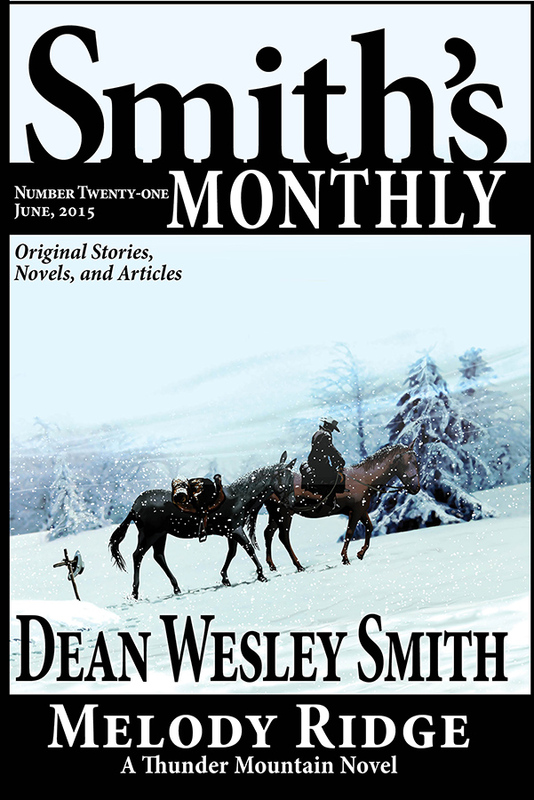 I loved reading it online, but would like a paperback. 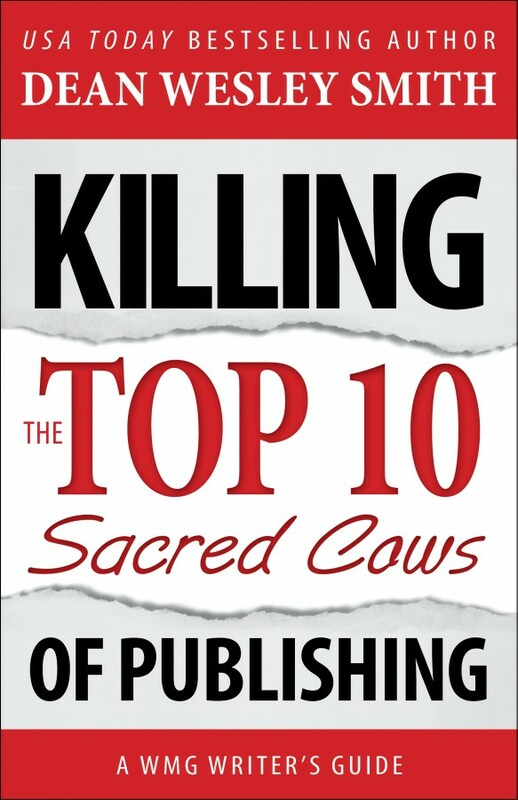 I have your other books – Sacred Cows, Think Like Publisher, Writing Into Dark, Heinlein’s Rules. Good stuff. Which will get you to any store you want to buy it. Glad you like the books. Much appreciated. 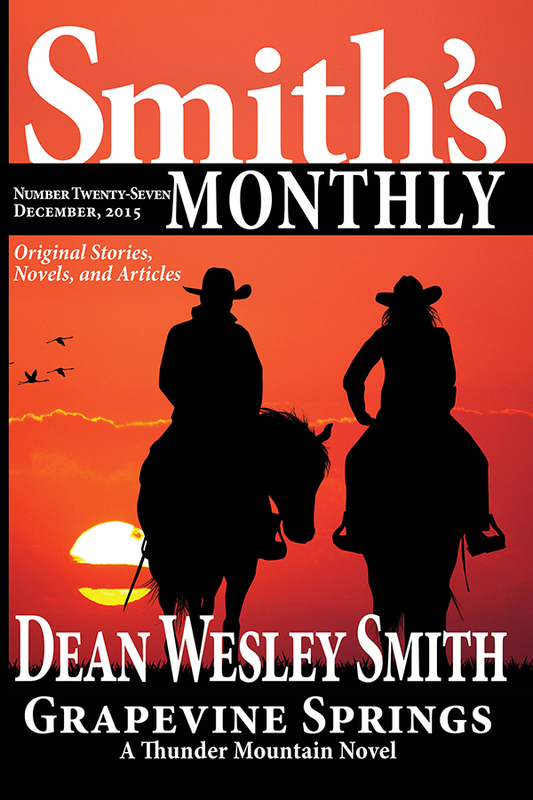 Thank you for your ongoing commitment to encouraging writers. I have read Writing Into the Dark twice now and am going through it a third time. M.L. 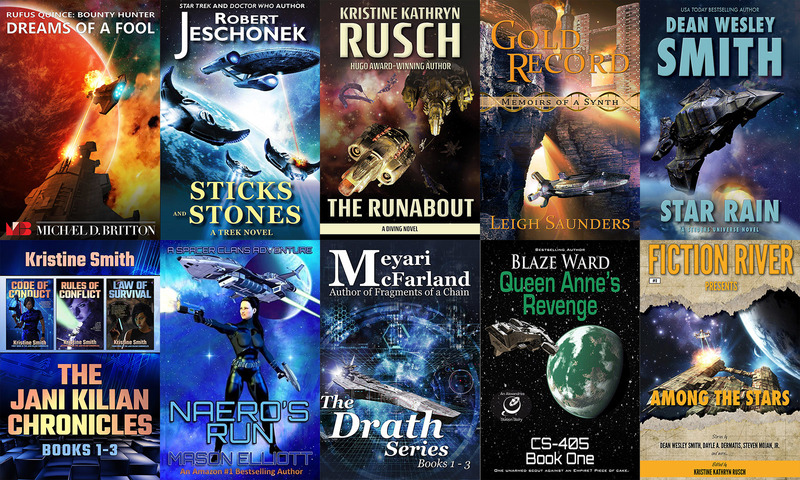 Ronn (Author Level Up) recommended your video series. Can you tell me how the content of the Teachable video series differs from the information in your book? Are there suggested exercises, etc.? Would I benefit significantly from having access to both sources? Again, thank you for sharing your expertise. P.S. Any chance of an audio version of WITD coming out in the near future? The Writing into the Dark has two incarnations on Teachable. It is first a lecture that is similar to the book. 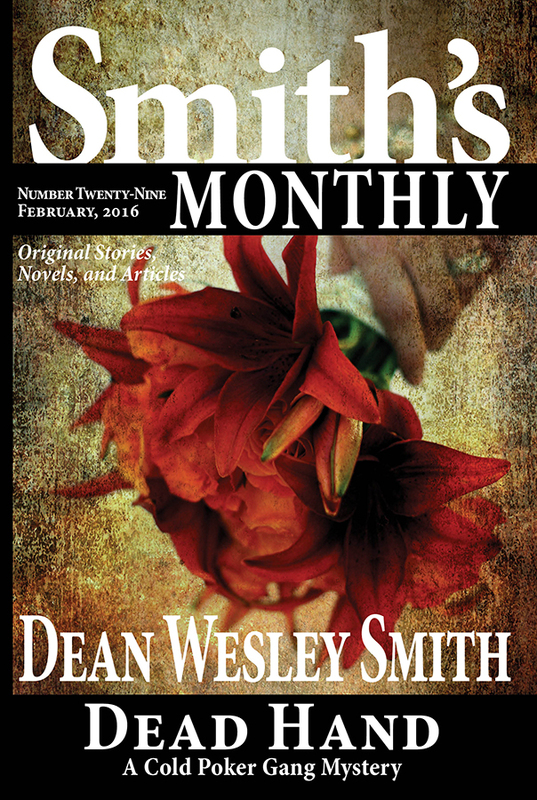 The second is a six week workshop that has five assignments in it and is far, far, more extensive than the book. We offer the workshop every two months. 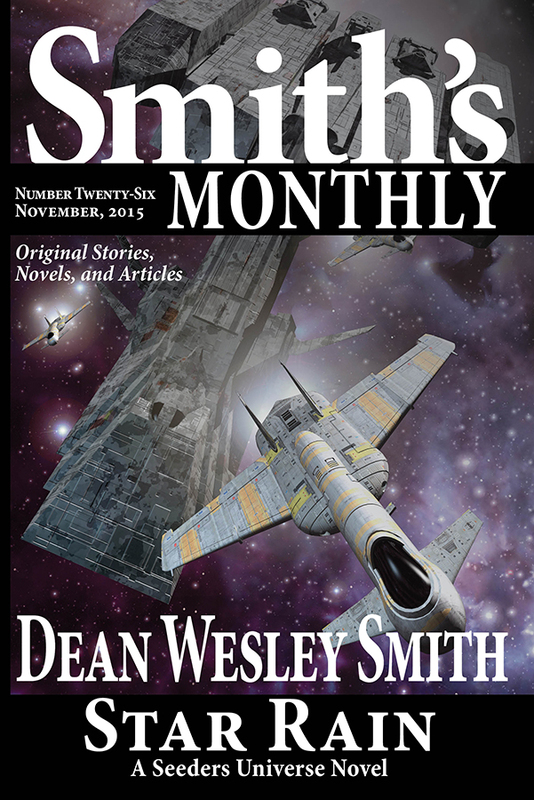 One just started now for November, the next will be in January. 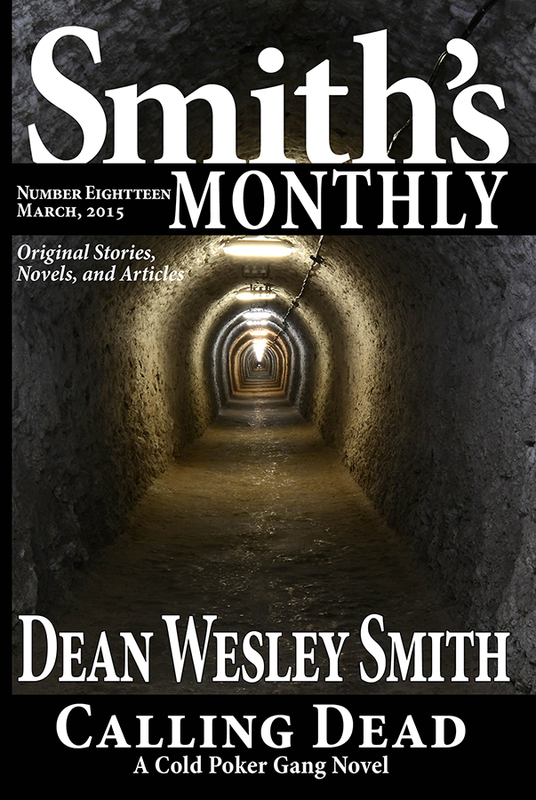 It is far, far more extensive and covers all the problems writers face while trying to write into the dark.